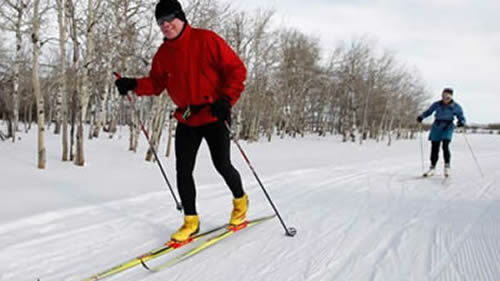 For groomed trails in the area, check out Red Lodge Nordic Center, located 2 mi. west of Red Lodge off Highway 78. Over 15K of trails are laid out to take advantage of the inspiring views and easy-going nature of the terrain. This is a great place for families to get out and have some affordable fun!